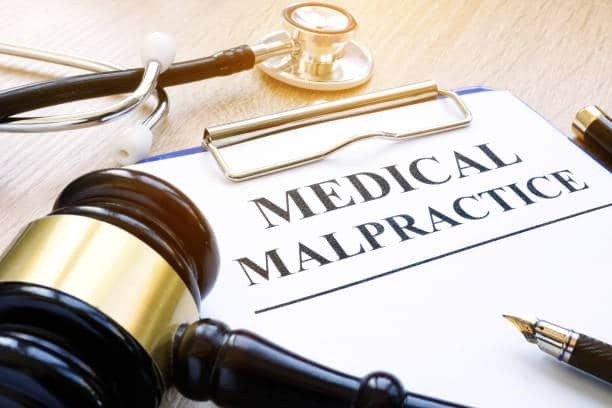 A retainer and preliminary authorizations to obtain medical reports are signed, as well as any other documents that will be filed immediately such as no-fault forms. The investigation does not necessarily have to be complete before a lawsuit is commenced. Sometimes it is necessary to start it right away. 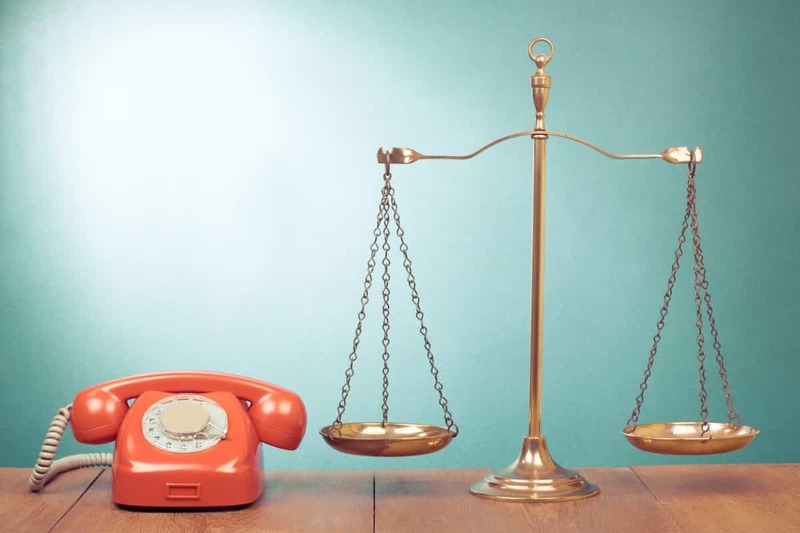 For example, if the investigation determines that there is a minimal insurance policy and multiple claimants, a lawsuit should be commenced to avoid the risk that the policy is tendered to the other claimants, leaving the client out! 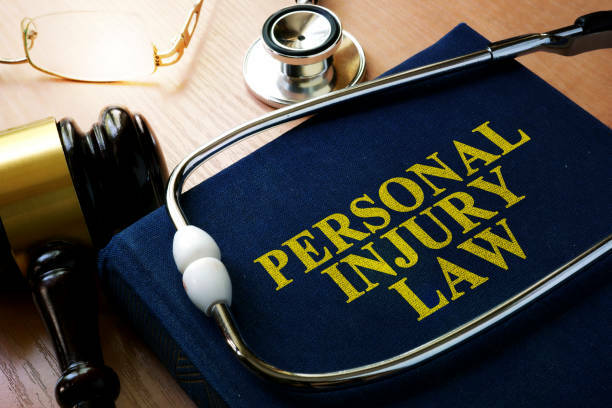 If there is a large amount of coverage and severe injuries, a lawsuit should be commenced so that the largest amount possible is collected, which would be unlikely without a lawsuit. A lawsuit should not be commenced for a case with “soft-tissue” injuries until enough evidence is obtained to meet the “serious injury” threshold, as the case would be at risk for being dismissed on “summary judgment.” These are just examples, every case has it’s own facts and applicable laws which will influence the decision about when to start a lawsuit. 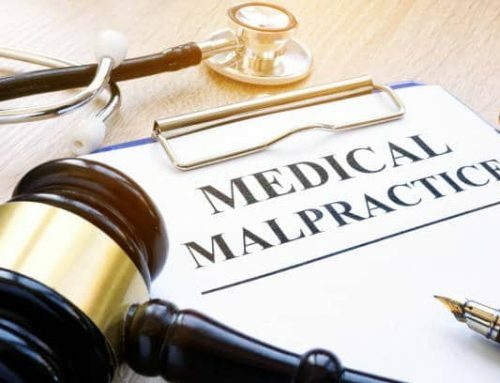 Whether a lawsuit is commenced or not, when the medical evidence is complete, it is sent to the insurance company so that settlement negotiations can begin. Depending on the insurance company, it can take months before a claim is evaluated and a settlement amount if offered. The except is when the extent of the injuries greatly exceeds the available insurance coverage, in which case the insurance company usually tenders the entire policy fairly quickly. Once the offer is received, it is discussed with the client and a decision is made whether to take the offer. Usually, the first offer is rejected, as it is likely that the insurance company will offer more money down the road, especially if a lawsuit is commenced. An exception is when the client has healed much more quickly than expected and does not meet the “serious injury” threshold or barely does – in this case, the insurance’s company’s offer of “nuisance value” will usually not be increased. This is called a “nuisance value” offer because the insurance company will offer an amount that is less than the amount they would need to pay lawyers to defend a lawsuit, as a cost-saving measure. The lawsuit is generally started with the filing of a Summons and Complaint against all known defendants. Sometimes the insurance company will want to settle the case before they must retain attorneys to defend the action. This can sometimes be a very good time to settle a case. If an additional defendant becomes known later, that defendant can be added to the lawsuit. The defendants usually respond with an Answer and Demands for a Bill of Particulars and Discovery. 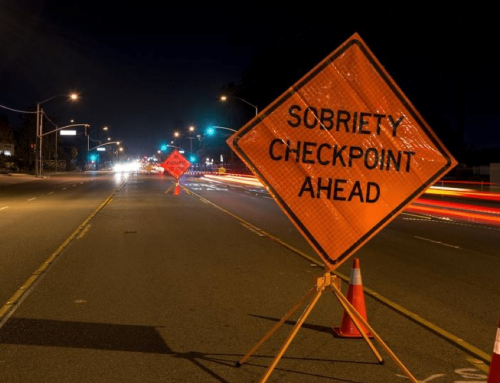 Sometimes the defendant will a Motion for Summary Judgment claiming that the client does not meet the “serious injury threshold” or another type of Motion. Either side can request a preliminary conference where dates are set for the course of the litigation, including dates for depositions. Where liability is in dispute, it often difficult to settle a case before conducting depositions. Depositions are part of the “discovery phase” of the litigation, whereby each side provides information they have to the other side so that a comprehensive picture of all the facts develops. There are attempts to settle the case throughout the lawsuit phase, which can continue through picking a jury or even during a trial. 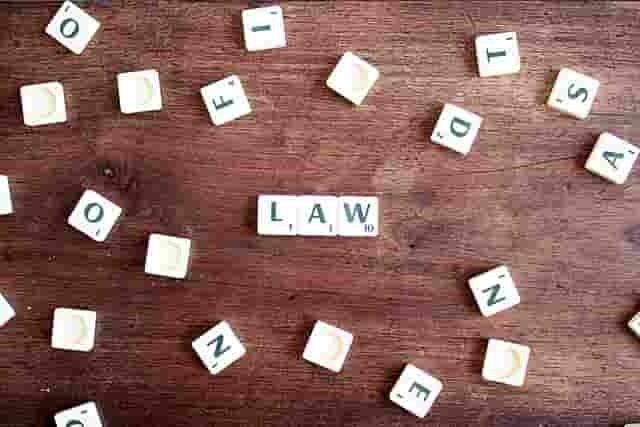 Some types of cases should be arbitrated rather than litigated. 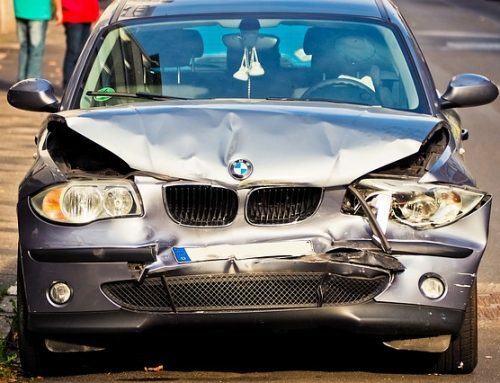 When there is no insurance for the offending vehicle or for a hit and run, an uninsured motorists claim can be made against the client’s vehicle. 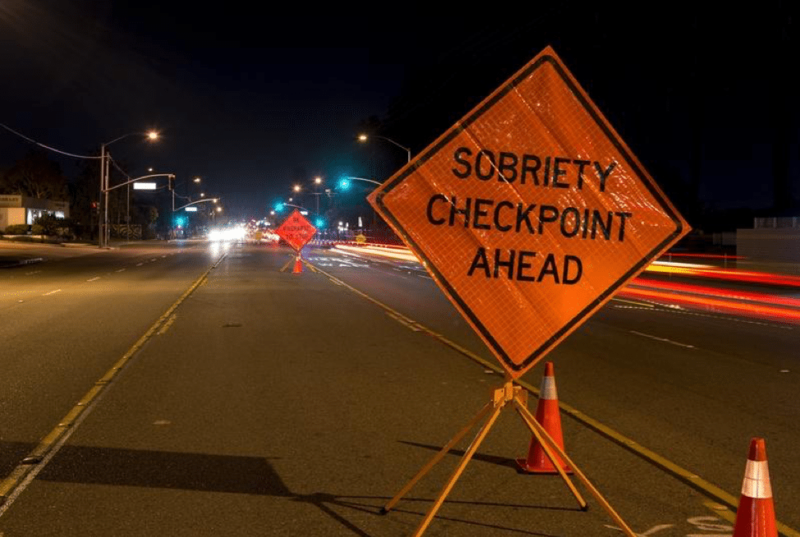 Technically it is still possible to sue the defendant directly, but without insurance, this is not a wise course. An uninsured motorist claim arbitration is informal but is based on the same law that would apply to a lawsuit. It takes only a few hours, rather than years, which can be a big plus. These arbitrations are rarely held, as usually, the insurance company makes a fair offer prior to the arbitration date. Sometimes, when the parties cannot agree on a settlement amount, they can agree to hire a mediator to work with both sides and help them come to an agreement. The mediator does not render a decision that is binding on either party. Every case must come to a conclusion, it must either be settled, taken to a verdict or (regrettably) dropped. 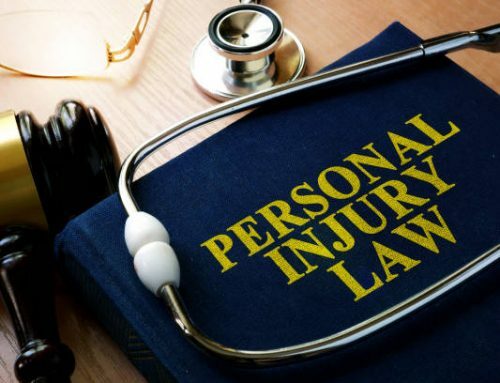 I hope that this guide to the personal injury lawsuit process has been helpful to you. 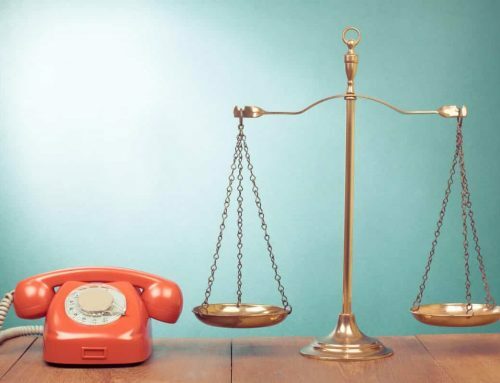 If you have any questions, you can feel free to call Wittenstein & Wittenstein at 718-261-8114. See the APPENDIX below for more information. New York State Court Locator This list will allow you to enter your location to see lists of all the courts in your area. 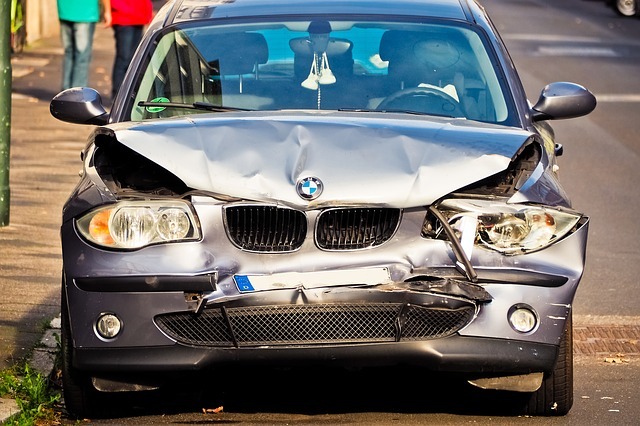 This is the guide to personal injury lawsuits for traffic accidents. Stay tuned for our upcoming guides for other types of negligence cases.